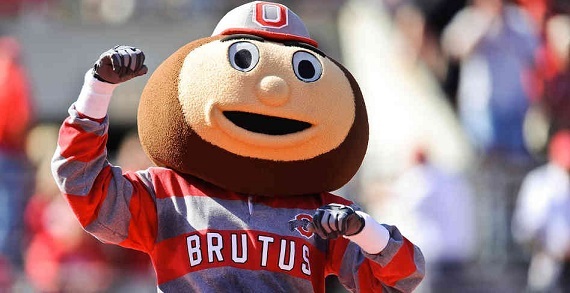 Sign up now for Brutus Buddies! 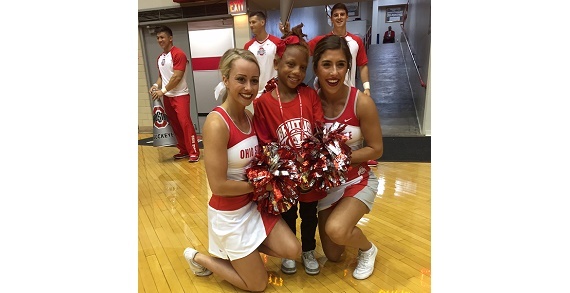 Youth 6th grade and younger can get exclusive access to sporting events and receive cool Buckeye Swag. The annual membership runs from now to May 31, 2019. Brutus Buddies is $30 for the first child in your family and $25 for each additional child! 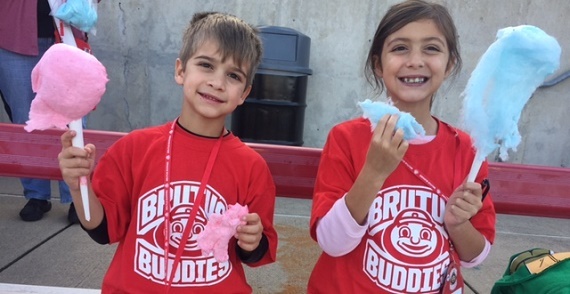 The sooner you sign up, the more Brutus Buddies games you can attend. As you attend more games, you are eligible to receive more and more prizes. 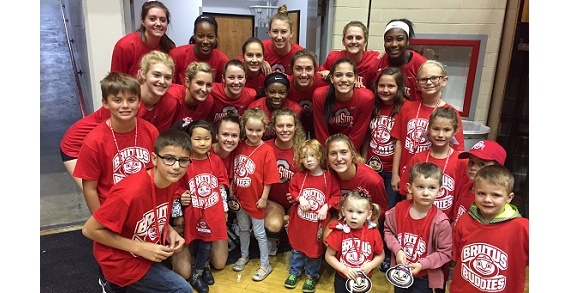 What: Exclusive club designed to give kids an exciting way to be a part of Ohio State Athletics.